The Society of Hispanic Professional Engineers at Lockheed Martin Aeronautics (SHPE at LM Aero) seeks to empower the Hispanic community to attain careers in the fields of Science, Technology, Engineering, and Mathematics (STEM). This year we are offering scholarship opportunities for university students that meet the requirements listed below. This effort will support our vision and enable students to succeed in their journey to becoming the next generation of technical professionals and leaders. SHPE LM Aero has actively awarded over $50,000 in scholarships to 35 high school students since 2011, and we are excited to now offer scholarship opportunities to university students. We highly encourage you to apply and look forward to distributing scholarships to help fulfill our mission to promote and support STEM initiatives. Apply now, deadline is March 22, 2019 (Midnight - Central Standard Time). 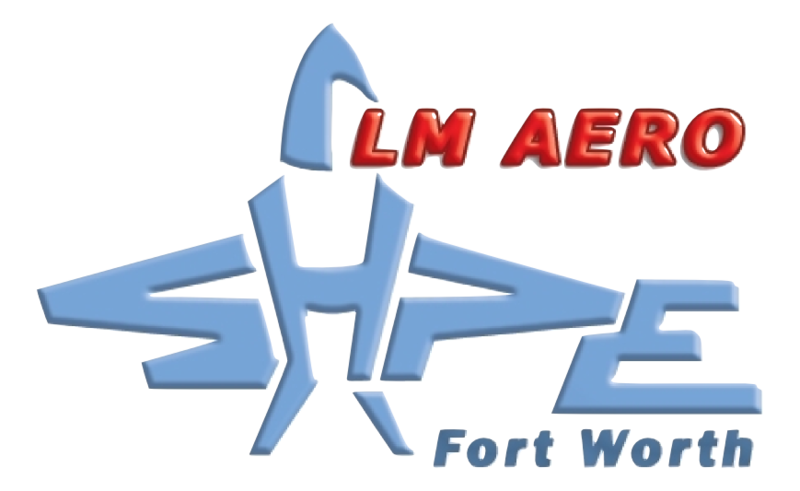 The SHPE at LM Aero Scholarship is an achievement-based award that recognizes well-rounded university students who have demonstrated academic excellence, service to the Hispanic community, and provided commitment to diversity and inclusion. All applications must be recieved electronically no later than March 22, 2019 (Midnight - Central Standard Time). Award winners will be requested to complete a scholarship acceptance form after the official selection is made. Winners will be awarded at least a $500 scholarship towards their next semester, which will be paid directly to the university they will be attending. 1. How has your participation in SHPE influenced your viewpoints, and what do you plan to do as a professional to empower the next generation of Hispanics to meet their STEM career aspirations? 1. How has your participation in SHPE influenced your viewpoints, and what do you plan to do as a professional to empower the next generation of Hispanics to meet their STEM career aspirations? How has your own life experience influenced you to pursue a STEM field and explain the steps you will take as a professional to increase representation of Hispanics in STEM?